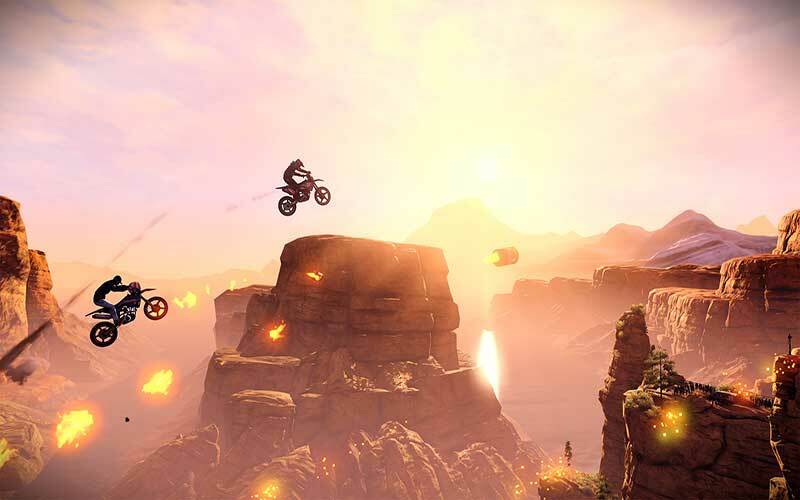 Find all XBox One Game Download Code stores and prices to download and play Trials Rising at the best prices on XBox Live. Save time and money: Compare Xbox One Game stores. 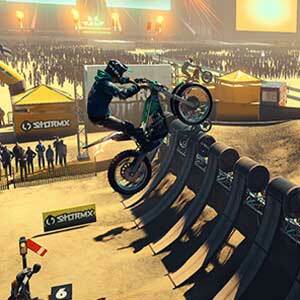 Activate Trials Rising Game Code on Xbox Live to download your Xbox One game. You can participate to these tests by adding comments about your XBox One Game Code purchase in the store review page. Enjoy the best deals for Trials Rising Game Code with Allkeyshop ! 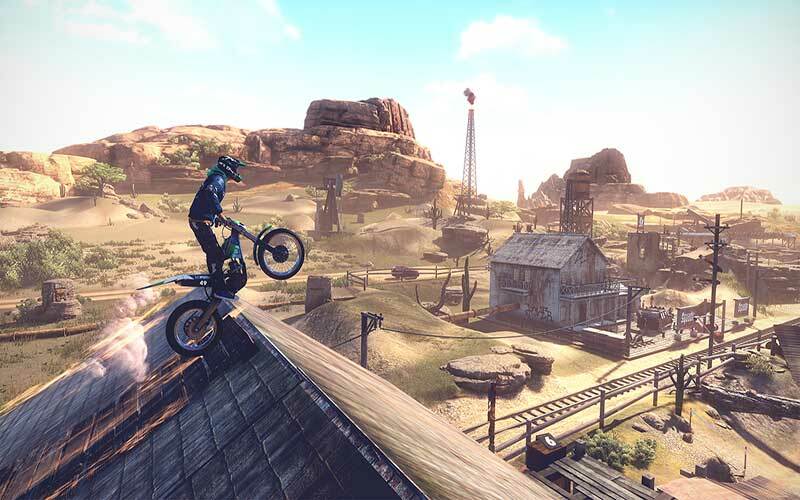 Trials Rising is a 2.5D multiplayer platforming game developed and published by Ubisoft. Test your riding ability, timing and coordination as you maneuver obstacle filled stages with ramps and other skilled bikers competing for high scores. 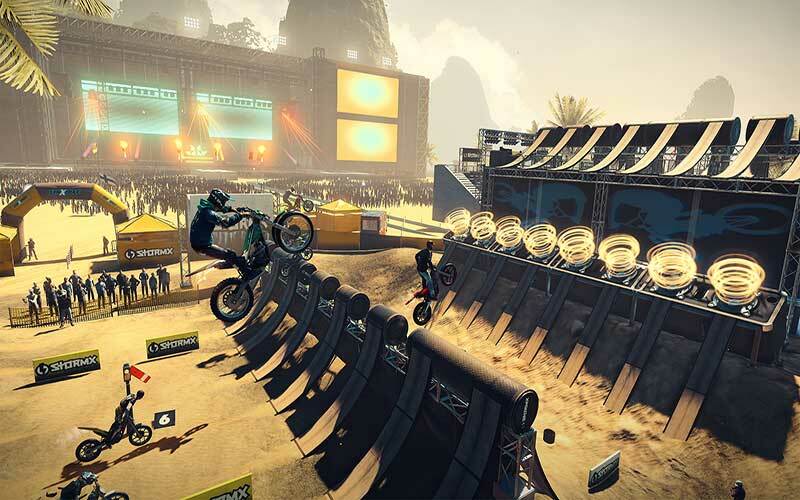 Trials Rising will be released on February 12, 2019 for the Xbox ONE. There are 25 offers ranging from 19.39€ to 69.99€. EU XBOX ONE GAME CODE : Xbox Live Game Code for EUROPE ONLY. Use the Digital Code received by mail in your Xbox One account to download Trials Rising Xbox One from the Xbox Live. Internet conection is required. Please read the store description about any language or region restrictions. US XBOX ONE GAME CODE : Xbox Live Game Code for NORTH AMERICA ONLY. 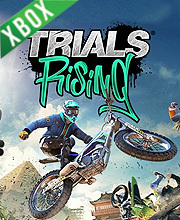 Use the Digital Code received by mail in your Xbox One account to download Trials Rising Xbox One from the Xbox Live. Internet conection is required. Please read the store description about any language or region restrictions. 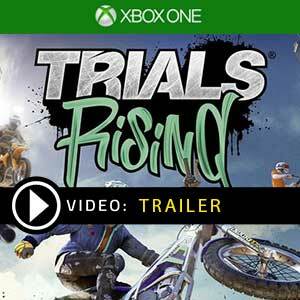 XBOX ONE GAME CODE : Use the Digital Code received by mail in your Xbox One account to download Trials Rising Xbox One from the Xbox Live. Internet conection is required. Please read the store description about any language or region restrictions. 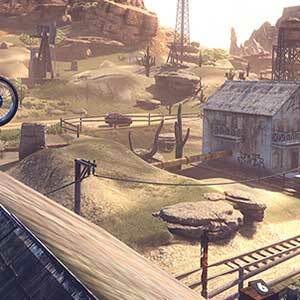 BOX GAME : This is Trials Rising Xbox One Box Edition (DVD-CD ROM). This is not a downloadable product. Please read the sellers page for any additional costs (taxes, shipping), delivery time for your country and languages available. EUROPEAN BOX GAME : This is an European version for Trials Rising Xbox One in Box Edition (DVD-CD ROM). This is not a downloadable product. Please read the sellers page for any additional costs (taxes, shipping), delivery time for your country and languages available. US BOX GAME : This is an US import of Trials Rising Xbox One in Box Edition (DVD-CD ROM). This is not a downloadable product. Please read the sellers page for any additional costs (taxes, shipping), delivery time for your country and languages available.